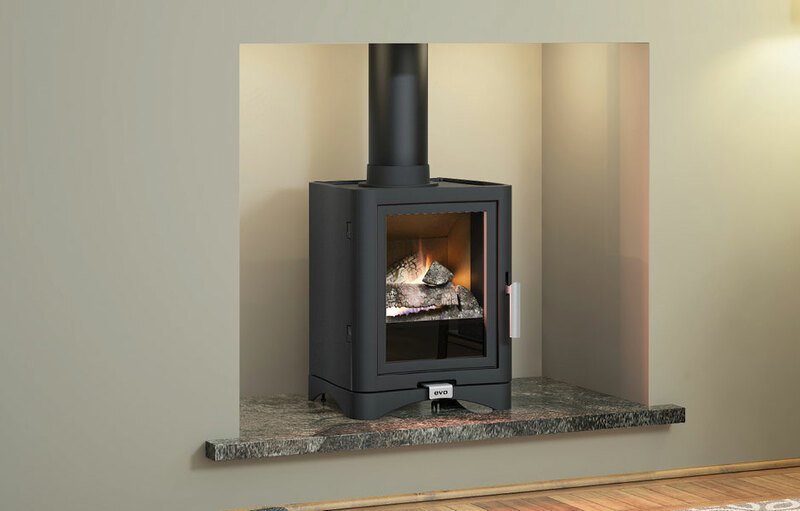 The most popular Evolution stove from Broseley now makes its appearance in a version powered by gas. 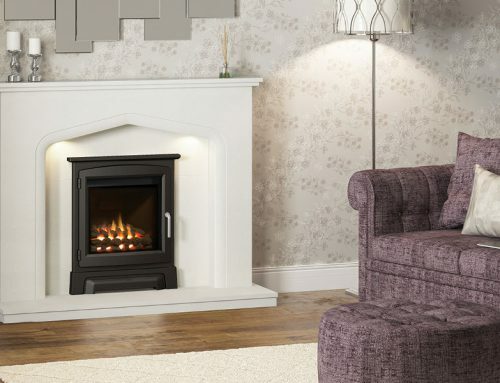 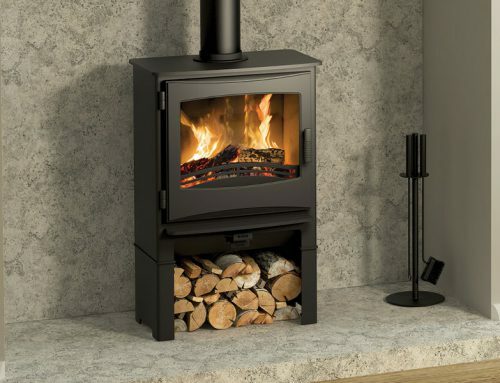 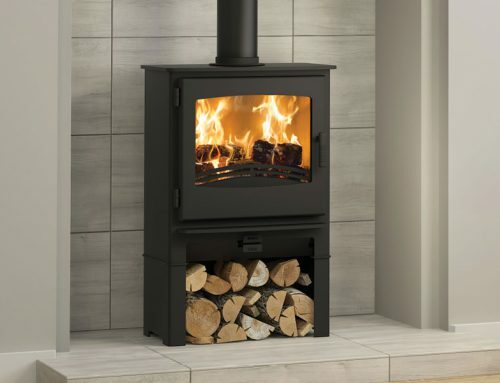 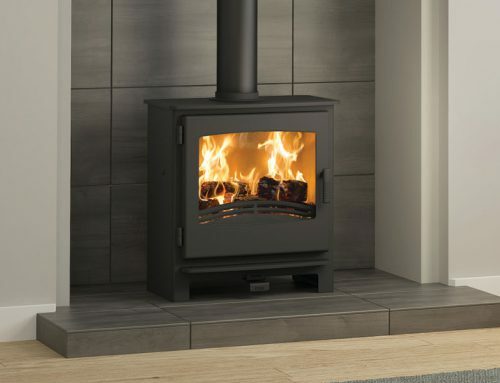 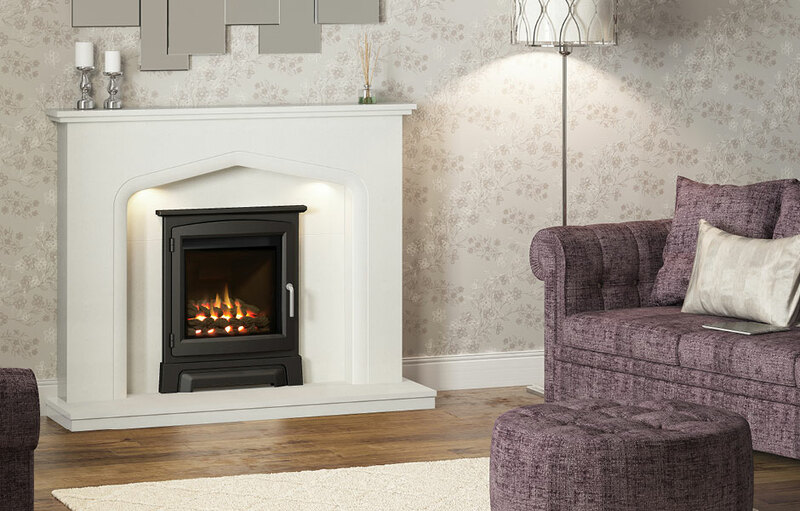 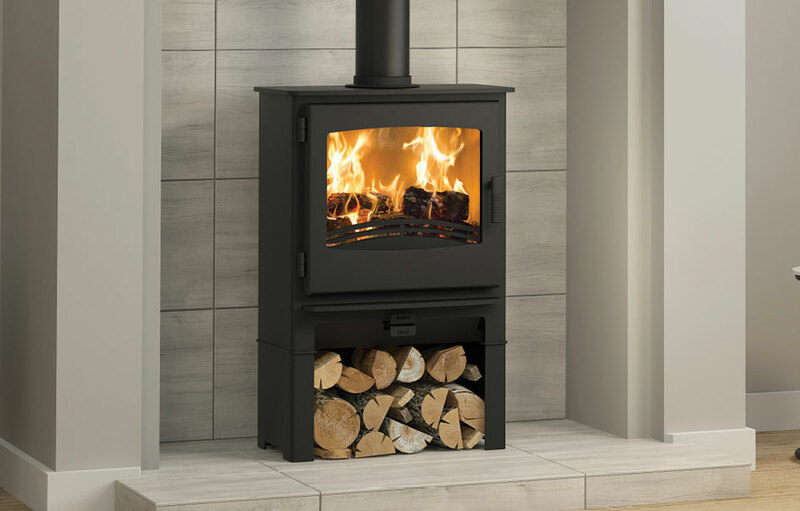 It has all the contemporary appeal of the multifuel original – sleek finish, solid cast iron, exceptionally large viewing window – but with the clean convenience of instant warmth and live flames from gas which fires the realistic log-effect bed. 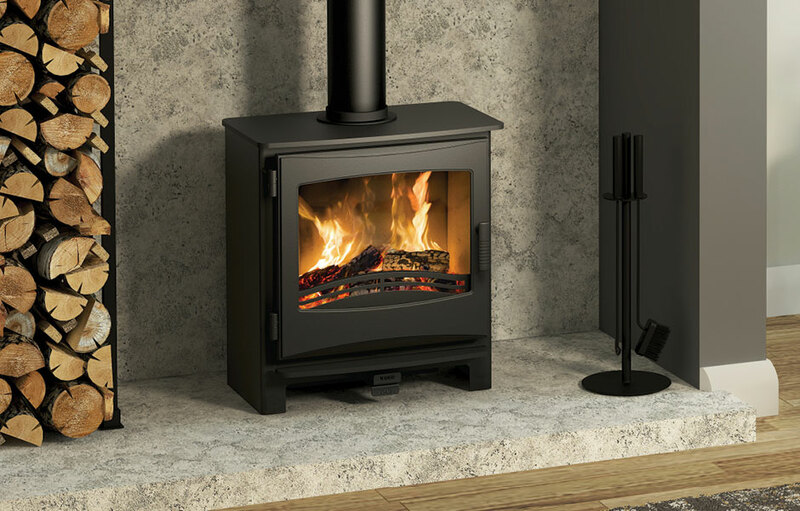 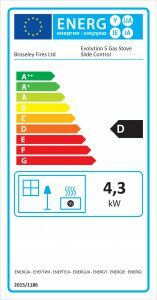 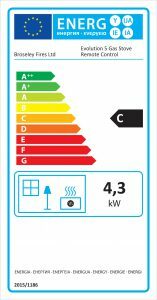 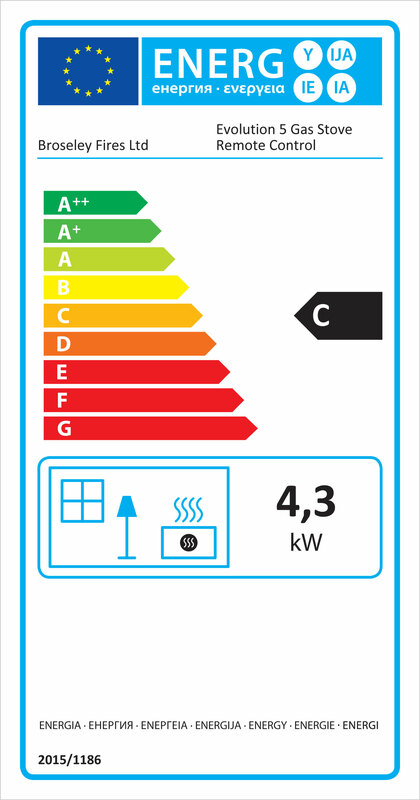 The Evolution 5 Gas Stove can hold its own in terms of heat output at 4.3kW (top flue) with an impressive 83% (top flue) efficiency. 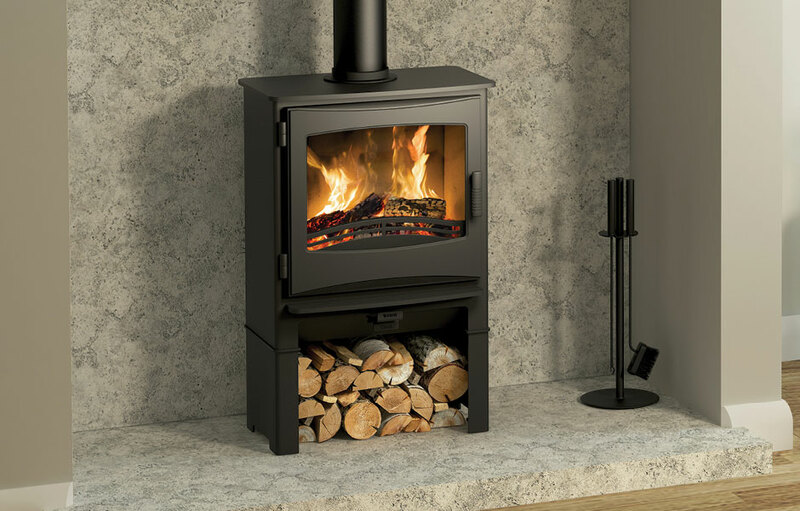 All in all, a winner if ever we saw one. 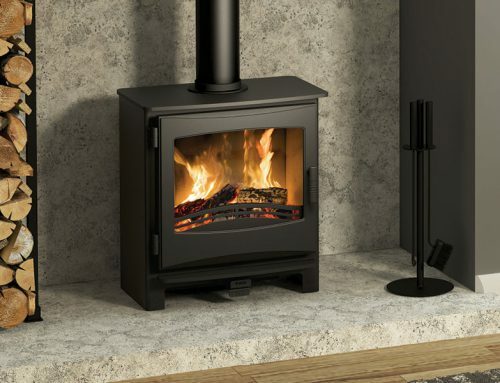 The most popular Evolution stove now becomes a gas stove. 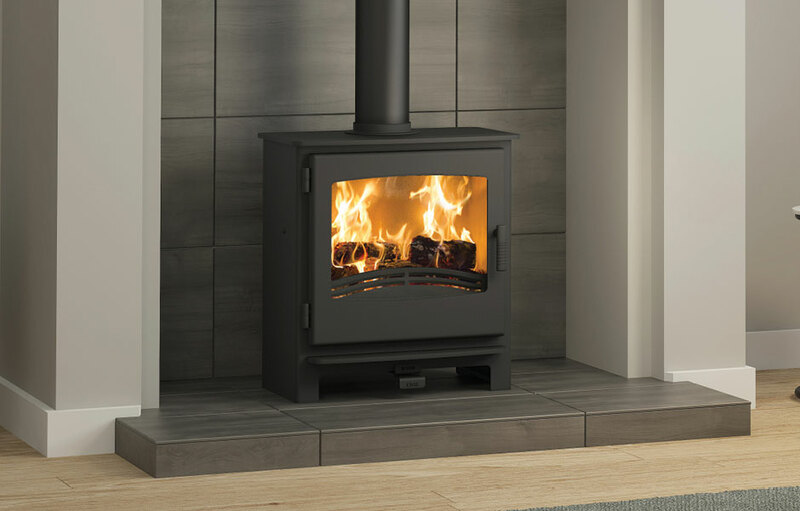 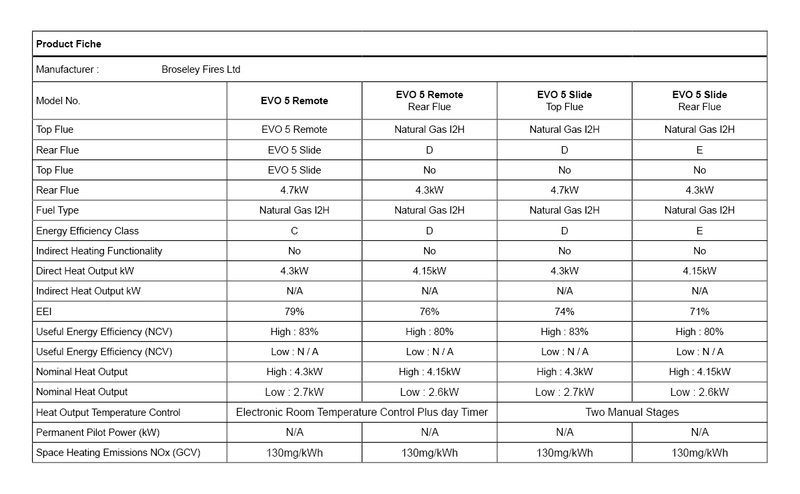 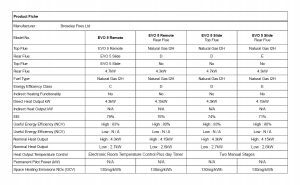 Broseley offer spare parts for the Evolution 5 gas stove.